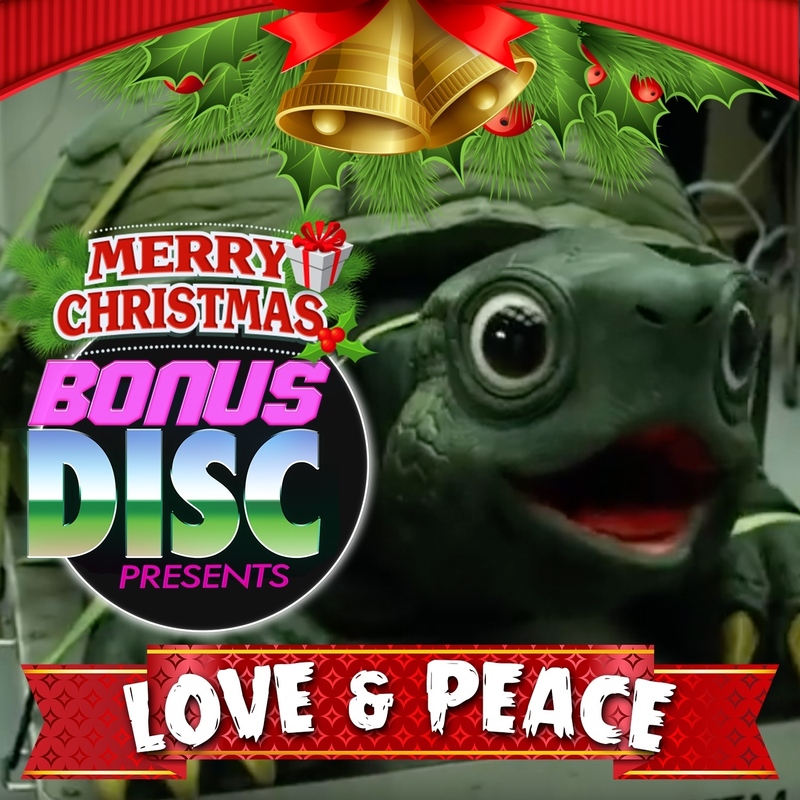 Matt and Bob invite returning guest, bass guitarist and comedy enthusiast Curt Schmelz to celebrate the season by watching a movie about extreme personal failure, atomic threat awareness, sewer-dwelling alcholics and uh...CHRISTMAS!!! Join these three merry gents as they sit down for the over-2 hour long Sion Sono directed LOVE & PEACE! A movie that makes you question if it's traditional for Japanese people to throw living puppies directly into the sewer. MERRY CHRISTMAS! SPOILERS! YOU'VE BEEN WARNED! The MOUND men are finally back and they all saw a star war. Listen in as two STAR WARS fans, a Harrison Ford apathy fetishist, and Rex Anderson discuss the Gareth Edwards directed ROGUE ONE: A STAR WARS STORY. Huey likes the world building, Bob has a conspiracy theory, John weeps when his Ewok knowledge gets woke, and Rex just wants to understand WHY? Never forget, Darth Vader WEARS A MASK, so spend lots of money to resurrect the dead OTHER guy. 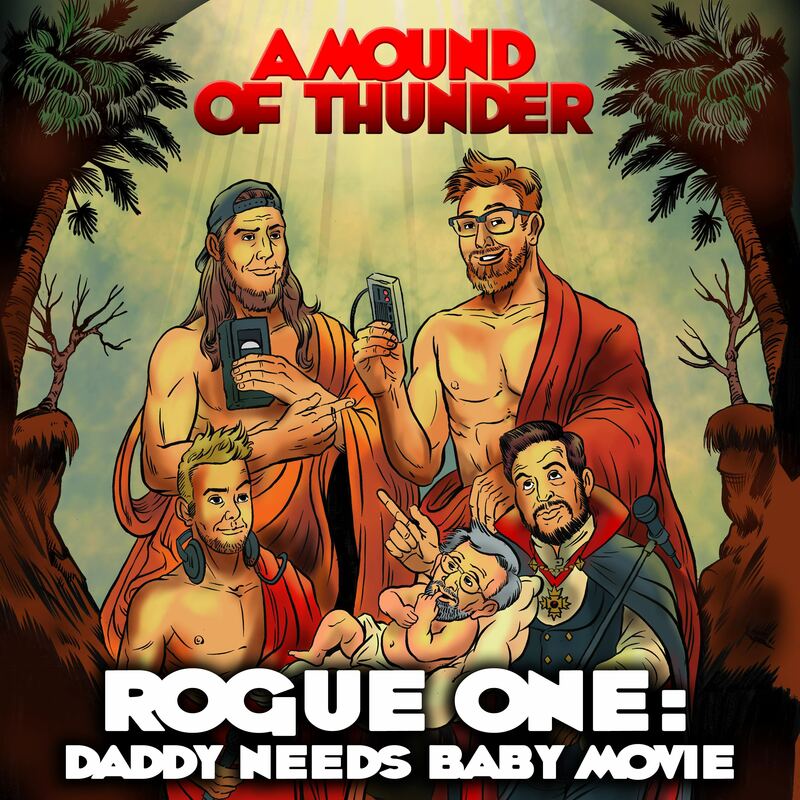 Subscribe to THUNDER GRUNT on iTunes to get more A MOUND OF THUNDER! 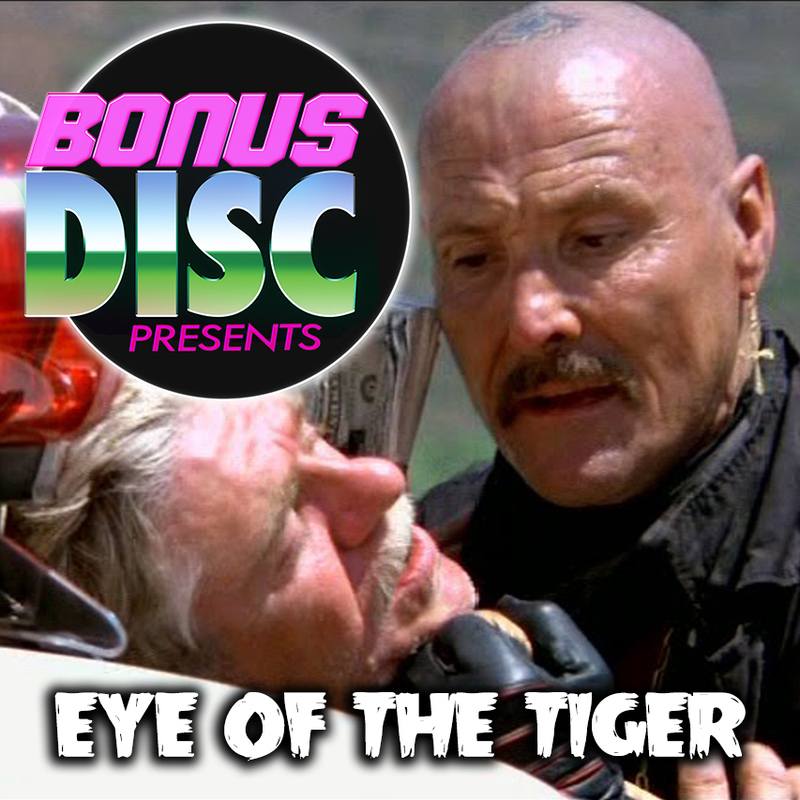 Bob and Matt finally reach the third movie in their ACTION PACKED 4 MOVIE MARATHON DVD BOX SET with the 1986 still-sane Gary Busey vehicle EYE OF THE TIGER! Join the bonus boys as they force Baltimore filmmaker and horror-buff Jon Boushell to slog through the tonal earthquake of pure silence and horrific meandering violence produced by a record company. 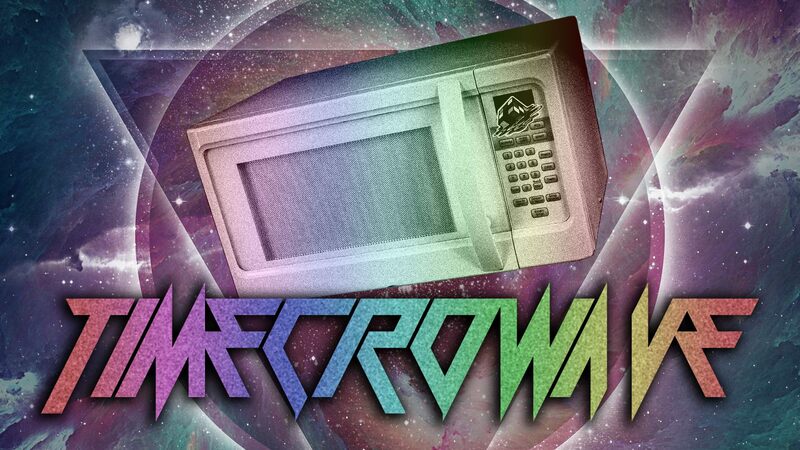 A movie named after the theme song to another movie! Get ready to sleep in a house made of crackers and to bury your wife's coffin again because Yaphet Kotto doesn't know what he wants!